Aubusson Rugs were created by the French, around the 1750s, and are still known today for their high quality. The group of weavers who made this elegant rug was named "Aubusson royal rug manufacturers' who are named after a town on the Creuse River in central France. Royal Aubusson rugs were famed for their carpets and tapestries. The designs are compiled of elegant floral patterns characterised by their distinctive flat weave bringing a sense of luxury to any living area. Most of the Aubusson style rugs are crafted from high-quality wool, ensuring a superior quality pile. 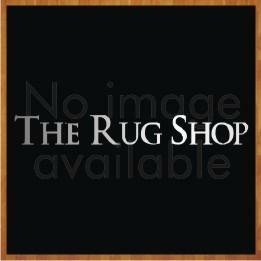 Having this rug amongst your interiors will surely get you positive compliments. 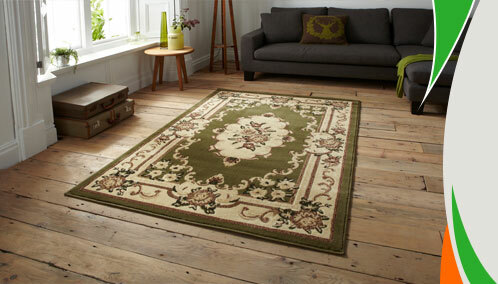 These rugs work beautifully in renewing any home be it traditional or contemporary. The soft and compelling pattern in delicate calming colours is sure to match with your home accessories, whether it’s a French Aubusson rug or a Chinese Aubusson wool rug, we have them in our collection. French Aubbusson rugs UK are trending in many modern interiors.